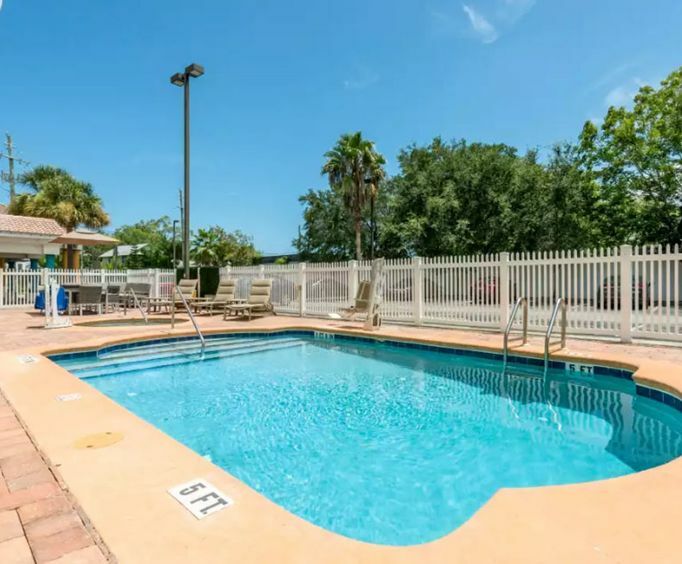 The Comfort Inn & Suites in St&period; Augustine, Florida, just off interstate 95, is located less than two miles from some of the greatest outlet shopping in Florida, as well as, Ripley's Believe It or Not and The oldest wooden schoolhouse. While staying at the Comfort Inn & Suites you will be able to enjoy a free hot breakfast buffet each morning of your stay, as well as, coffee, tea, juice, and water available 24 hours a day in our spacious lobby. There is a great fitness room that has both cardio and strength training equipment that you can use anytime and an outdoor swimming pool to soak up some great Florida sun. 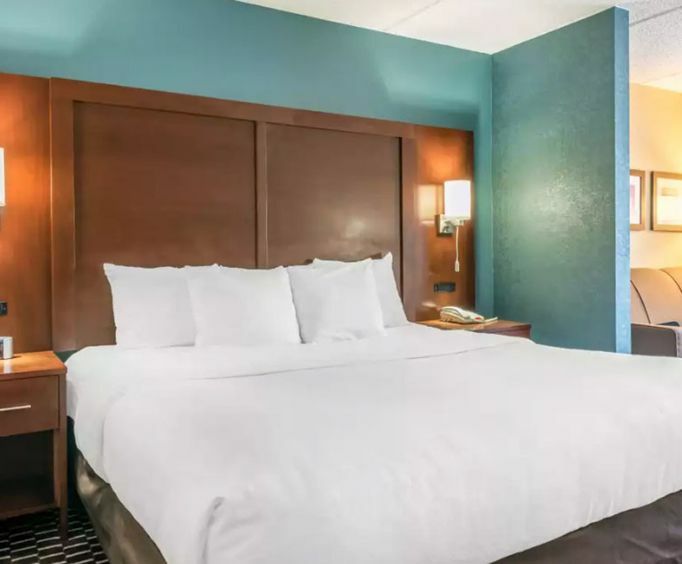 Comfort Inn & Suites also has meeting space available so you can plan your next big meeting and be close enough to many wonderful Florida attractions during the downtime. There are guest laundry facilities on site and a business center to help with printing, faxing and copying. If you don&bull;t need a huge meeting space, suites are available for smaller groups that have living rooms with private bedrooms. 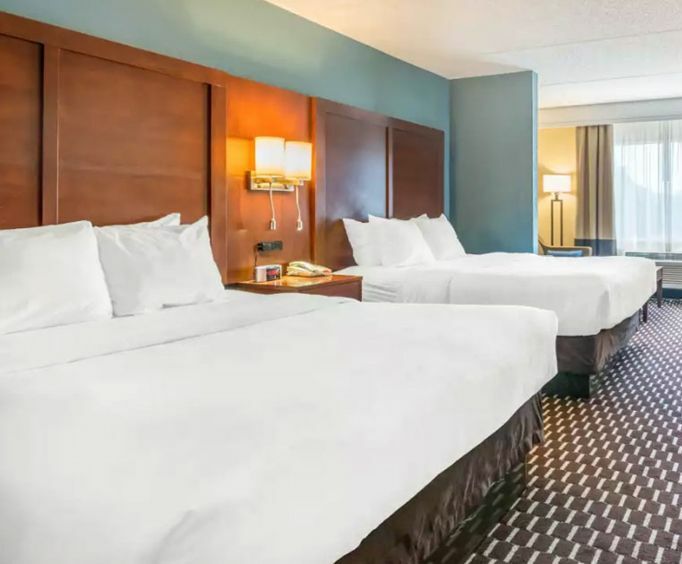 Guest rooms have at least one 32-inch flat screen TV with cable, as well as, a microwave, refrigerator, safe, and coffeemaker for you to enjoy in your over sized room. You will sleep like a baby on the pillow top mattresses and have access to free high-speed wireless in every room. Comfort Inn & Suites lets you book directly with them at the hotel and they will give you a free upgrade. You will enjoy your Florida stay with every kind of bedroom combination, king, queen or suite.